Nestled in the heart of the Dolomites in northern Italy, the area of Alta Badia is a first-class ski resort in winter and a hiker’s paradise during the warmer months. 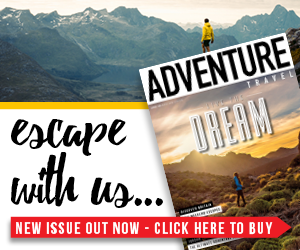 You’ll find an extensive array of trails across this section of South Tyrol, featuring stunning high plateaux, perfectly-placed mountain huts and never-ending Alpine meadows overflowing with endemic plants and wildlife. An unusual natural phenomenon of the region is known as enrosadira, and can be experienced at sunset when the sun dips below the mountaintops and paints the mountains in a blaze of red and pink, highlighting their beauty in a stunning natural display of light. 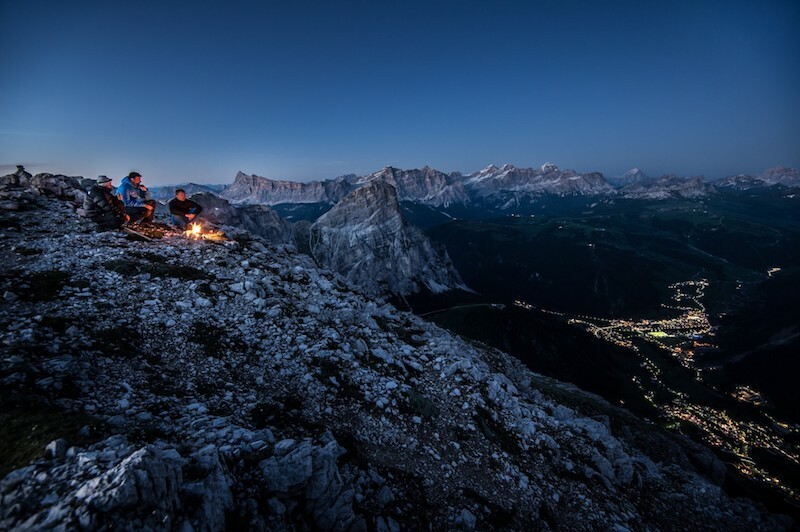 Alta Badia is also known for its sensational cuisine, perfect for filling hungry bellies after a hard day’s hike. Dazzling light displays, 300 days of sunshine a year, scrumptious food and the breathtaking beauty of the Dolomites make Alta Badia a must-visit hiking destination for any adventurous traveller. 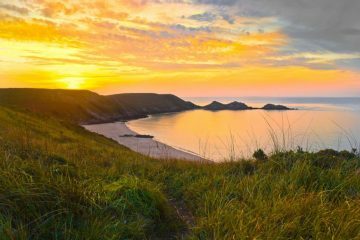 Here, we take a look at the hikes you simply can’t miss when visiting this incredible region. As the highest peak in the Sella massif, Piz Boé (3,152m) is a popular and challenging climb with sensational panoramic views of the Dolomites from the top. There are a number of routes to the summit, some of which include a light scramble or some via ferrata, so which route you take depends on what you feel most comfortable with. For a non-technical route, we suggest taking the Boé gondola from Corvara, followed by the Vallon chairlift (both open during the summer months), where you can then join Trail 638. After a short but steep rocky segment, you’ll be able to enjoy a more gentle, scenic climb to the top. Here you’ll find sweeping panoramic views of the surrounding jagged peaks and a charming mountain hut serving refreshments to those soaking up the scenery in the sunshine. Sassongher (2,665m) towers over the village of Corvara, commanding the respect of the surrounding high plateaux from which it protrudes and offering one of the most gorgeous viewpoints in Alta Badia. You can begin this hike in Colfosco by hopping on the Col Pradat gondola to take Trail 7 from the top in the direction of Puez. There are some fixed cables along this portion of the trail to help you scramble up the challenging rocky ascent, and before you know it you’ll be enjoying 360-degree views from the summit terrace. 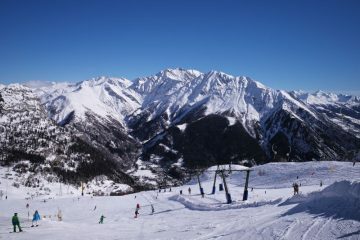 From here, you can choose to head back the way you came or take trail five at the Forcella di Sassongher gap and drop back down into La Villa (either on foot or via the Gardenacia chairlift). For more detailed directions, click here. 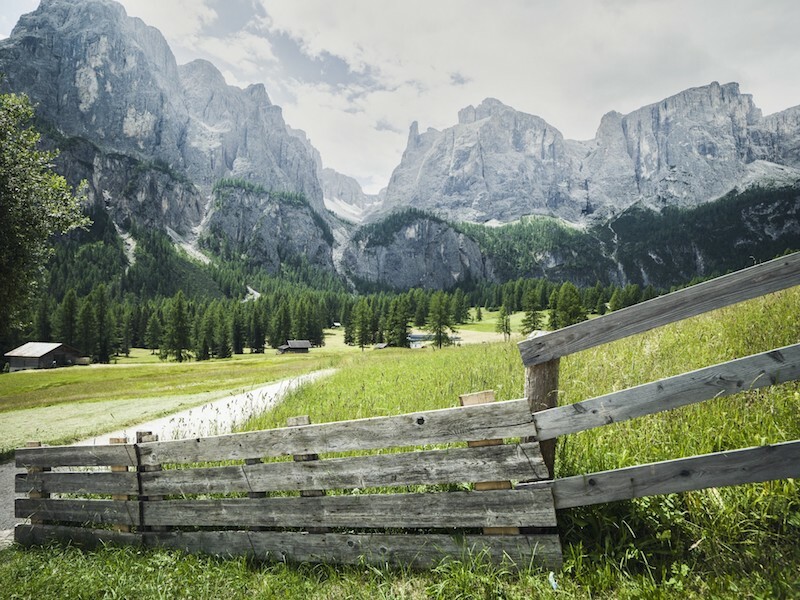 This breathtaking hike is cited as one of the most beautiful hikes in Alta Badia, and indeed the Dolomites, thanks to the abundance of endemic flora and fauna, not to mention the incredible vertical walls and mind-boggling views over Badia’s emerald valley. 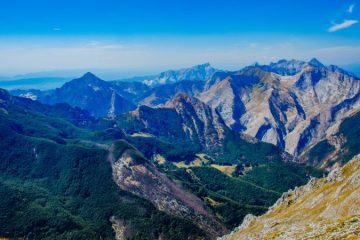 Begin in Badia and take the chairlift to La Crusc sanctuary, where you can begin your hike on Trail 7, following a steep and rocky section to emerge at Crusc Ridge, before taking a left along a ridge following Trail 7B. This will take you all the way up to the summit of Ciaval (2,907m), where you’ll be rewarded with views of the Dolomites sprawling before you. 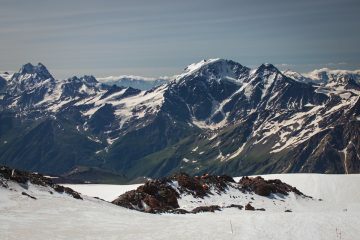 Keep an eye out for playful marmots and graceful chamois on this truly unforgettable hike. A most picturesque hike through charming wildflower meadows and magical woodland brings you from the town of Corvara to the plummeting Pisciadú Waterfall, where water tumbles 150m into the frothing pool below. A perfect choice to stretch the legs on arrival or get better acquainted with the Alta Badia area, this is a short and undulating hike that should take just over an hour each way, leaving you plenty of time to soak up the gorgeous surrounding scenery. You can choose to turn back to Corvara after the falls, or continue north towards the Frara gondola for a scenic ride up to a refuge called Jimmy’s Hut – the perfect place for refreshments with unbeatable views of Val Gardena. The snow cave is a fascinating natural cave formed each winter and carved out of snow, which often remains throughout the whole summer season. It melts gradually from within, meaning that the inside of the cave actually becomes bigger as summer wears on, allowing intrigued hikers to have a nosey inside when passing by. The best way to visit the cave is by taking the chairlift from Badia up to the Santa Croce sanctuary (2,045 m) to take Trail 15B in the direction of La Val, and after abut 200m take a left. This path passes through some pretty Alpine woodland and past swathes of stunning wildflower meadows, before reaching the natural phenomenon of the Snow Cave. After taking a peek inside, you can continue along Trail 15B to reach road 18, which you can follow through the woodland towards the spectacular Armentara Meadows, famed for their abundance of flowers. You’ll soon take a right and reach the edge of a wood, where you can follow signs back to Badia. 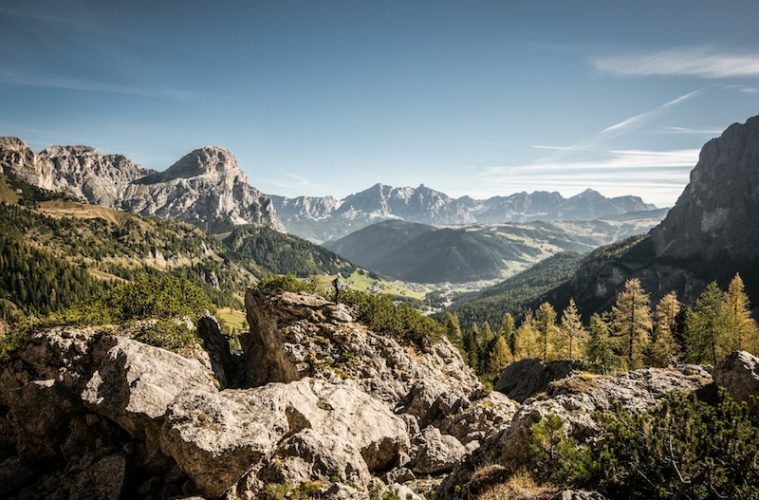 Whether you hike the whole 47-mile route or just choose to walk a section of it, the Alta Badia High Route is a celebration of everything that’s so wonderful about hiking in this region. It takes an average of five to seven days to complete and is a circular route that begins and ends in the charming town of Corvara, meaning it can be hiked in either direction. 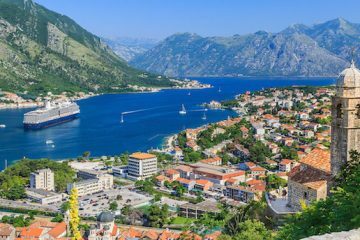 It passes through several other villages, which could make alternate start and end points, so it’s easily tailored to your itinerary. 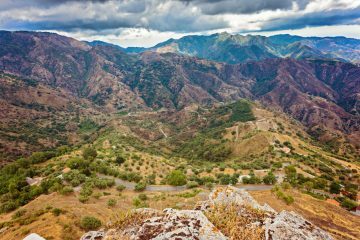 You’ll pass through breathtaking nature parks and UNESCO World Heritage Sites, staying at strategically placed mountain huts en route and experiencing the unspoiled beauty of the Sella Massif from above. The entire route also takes in some of the sites already mentioned on this list, such as Piz Boé and Pisciadú, and there are also a few detours you can make if you fancy partaking in more adventurous activities such as rock-climbing and via ferrata. 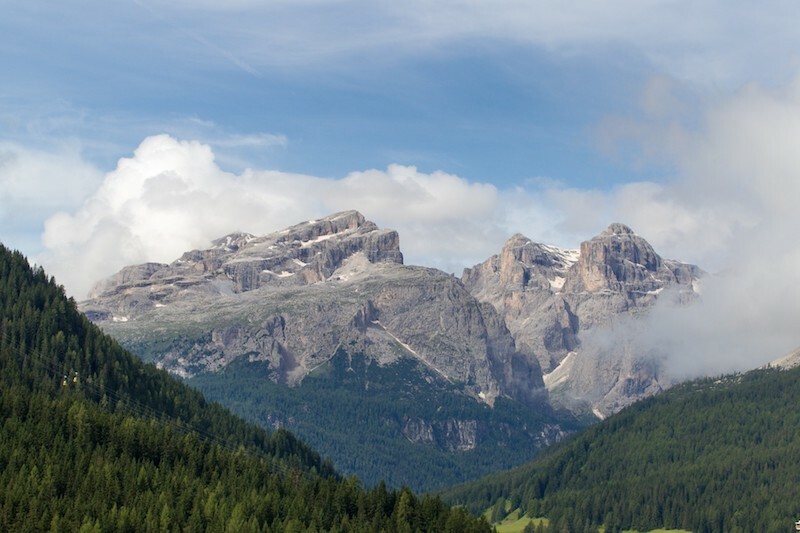 Head to the the official Alta Badia website for more information and hiking suggestions in this incredible region.